Books | I ... reach!! My interests ! Books are our guides! Books are always an addiction!….I have tried to review the books i read…. Writing down the review comments helps in two counts – one, to ensure that my memory overflow is handled (rather, to avoid rereading a book) and secondly to track on how my reading taste has changed over a timeline!! I like reading hard copy of books…one more proof that I belong to previous gen! The Rustle of Silence was all the three – current times romance thriller, kindle soft book and a fiction!! Lo and behold! I completed the book in two sittings!! – That says it all!!! I was impressed by the way the thriller was built. The super suspense plot, the wonderful flow of language, the nice descriptions of the locations and the characters – it literally brought the visuals into the eyes so easily. There was also lot of research details which had gone into the book. I am happy that I chose to read this book – Fantastic entertainer!!! So, why did i pick this book up ? I want to believe that it is another incident where the soul of the universe always shows the path … when you seek answers, you realize that the answer seeks the seeker! I have been thinking about what is right & wrong relationship and what works & fails in human relationships – result of few counselling assignment at work – I end up listening to the younger generation’s complex personal relationships when it overlaps with professional environments – complex relationships with the first circle of family, relatives, friends, colleagues, neighbours – how relationships change over time and why relationship is all about how you feel about the other person – why everything is fair in love and war – and why there are no rights or wrongs – and why the most important thing is related to heart and not to anything physical – and why the society needs a framework in which physical relationships had to be given more importance over everything else! At the outset, from my perspective, it can be a bit of a sticky book to refer in a conservative society (it can be even offensive to some!) – this book uses”not-so-conservative” but realistic characters/ situations to explain relationships. If you appreciate Paulo Coelho’s spiritual perspective, you will find those all over this book – you will believe that there is this universal soul which each one of us are part of and the answer seeks the seeker. The story revolves around the life of a young women who seeks answers – this book will resonate with those who have the ability to appreciate the human nature and the universal fact that both right and wrong co-exists, both evil and good co-exists and the final realization that there is nothing called right or wrong and nothing belongs to us. Does the world want me to take “no” risks, to go back where I came from because I did not have the courage to say YES to life? I do realize the importance of managing personal finance– drawing the financial wall in my life model is a result of this appreciation. Nevertheless, I picked this book with lot of enthusiasm and pride – the author, Rajasekharan had been my colleague in his past corporate avatar and is one of the key enabler of the monthly early morning long walking sessions for a bunch of walking enthusiast like me. And this is the second time one of my friends have published his writing – It was Anitha just last year! 1.Stranger Anxiety by Vrindha Baliga : Very realistic and emotional. I can relate to the father daughter relationship and the father granddaughter chemistry…..and the advent of facebook into the lives of older generation! 3.The Death of a Martyr by Dhiraj Kumar Deka: Sad story of a father losing his son on the India border while he was saving our India. The story made me think of the many jawans who laid their life saving our mother India. Inspiring and also emotional! 4. The Holiday by Anitha Murthy: A very pragmatic approach – what kind of adjustments every individual makes to go with the choice of brain Vs the choice of your heart?? Anitha is indeed a captivating story teller. 5. The Betrayl by Vibha Batra: Story set in pre independence period and captures the interpersonal challenges in the bigger picture of country and politics – what is saddening is that even today, (65 years post independence) these challenges exist all over. 6.Maya by Tripta Roy – A very touching emotional story – how much does an individual need to comprise if they have to prioritize the joys of motherhood…. I am sure there are crores of women/men around the world who make these comprises to be a good parent – whether it is a good decision or a bad decision is something which is always debatable – it may sometimes be better to stick to reality and let the children understand it? 7. Rage by Shiva Viswanathan: Very convincing justification on why a teenager ends up as a destroyer – RAGE captures it all. 8. The Master by Shalim M Hussain – A story on North East India’s struggle – For some reason, I could not make myself read this story – do not know if the current NE exodus episode in India had made me get an overdose of NE struggles. 9. The Fix by Saritha Roa Rayachoti – Finally a romantic story – a story which gives the positive changes brought in by discovering one own self. Coffee was just a reason though! 10. The strings by Nandini Rao – Another story which I could not read beyond couple of paragraphs – there were more and more of descriptions and me being a non scholastic English reader, just had to skip it. Not my cup of tea. 11. The writer by Revathi Siva Kumar – A very depressing story line. the short fiction itself was very well written and delivered and the characters were in front of my eyes . I felt it was a seasoned writer’s creative writing – it was author’s victory to make the reader feel for the characters in the story. Good work. 12.Role Play by Aruna Shenoy – Very pragmatic theme and well written – every day dilemma of young Indian working women and how they conquer it – Role play is A grade! …….a good collection for the intelligent readers…. and thank you Anitha! Category – Fiction – tailored for Bollywood!!!! Chetan can do much better – even his newspaper articles have more thought and effort from Chetan than this! Am not discounting that it is a good masala with the right mix of all required ingredients for a commercial Bollywood movie, but then……..Chetan can have much tougher goals? The ramblings on AIEEE and IIT JEE is getting a bit too much after all his earlier novels……..so is the standard love story theme….!! Now that Chetan has covered the first five numerals – One night at a call center, Two states, The three mistake of my life, R2020 (add the twos to make it four) and Five point someone……….time for him to breakaway and handle different subjects!! You will read and like it if you like masala fiction! Entertaining! First time, when I spotted it in Crosswords at Bangalore Airport, it was the cover which captured my attention – I glanced through the summary and the review on the back cover – When I read the two line review in the back cover from Business world “Amish……. is well on his way to becoming the Paulo Coelho of the east…”, I started contemplating – Should I drop the already selected “I have a Dream – Rashmi Bansal” and go for this book – I may get time only for one book during the travel…..!!! 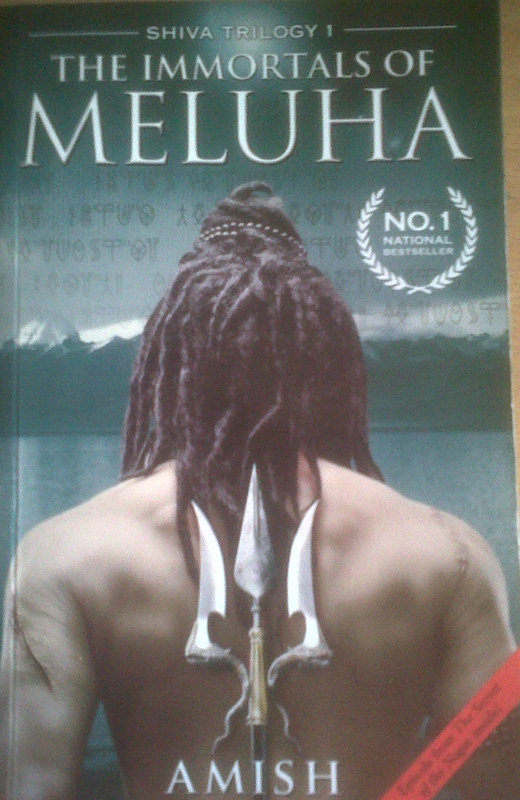 Given that Rashmi Bansal was already recommended by Shiva himself (it is my friend’s name, pun intended though! ), I decided for her book. Second time, I got an offer from a blog community to review the two books of the Shiva Trilogy (second one is “The secret of Nagas”). If I agree to review and post the review in my blog, the blog community will ship those two books to me free of cost. I was tempted but there was a catch – they wanted the review to be completed within 15 days…I just dropped this offer, given that I do not even know if I will like this book to make me read the second one ….and 15 days is too short for my speed!! Third time, we were in Landmark and picking some books on my kid’s birthday…while both the kids were skimming through the rows of book, I was doing my rounds and saw this book again…the cover continued to seek attention…and then I saw this 3 for 2 offer in landmark………..and this came as the third one…..though it is reasonably priced at Rs. 195/-, getting something free makes a feel good factor……and finally I got it. Given that I got it over a weekend, I started reading it immediately and at the middle of first chapter, I WAS HOOKED. Not sure if it was the influence of the review comparing Amish with Paulo Coelho OR it is the effect of living in a Temple town of Siva for a considerable part of my life and being in the family of shiva worshippers, I took to fancy this setting. 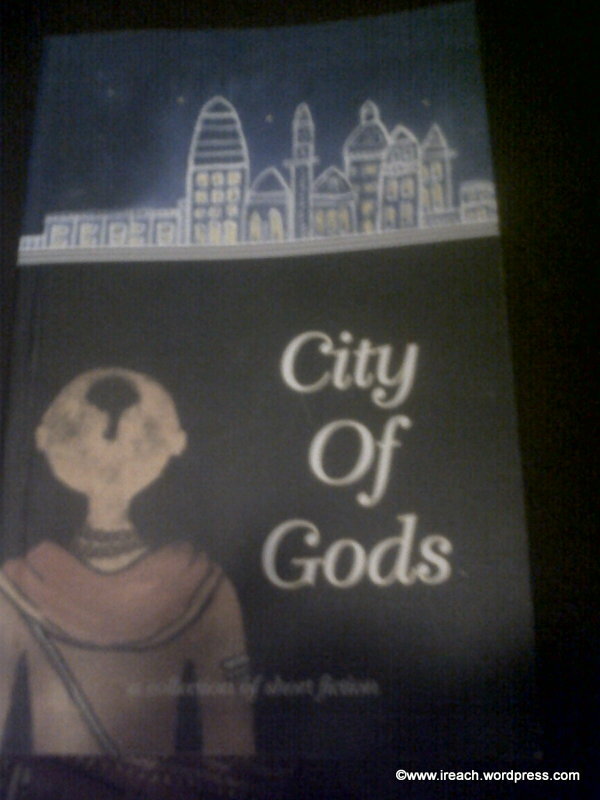 The story is set in 1900 BC, what is the era of Indus valley civilization. The settings are very familiar if you know the history and geography of North India – Mansarovar lake, Mount Kailash, Srinagar, Hariyuppa (Harappa), Mohan jo daro, Karachapa (Karachi? ), Devagiri, Ayodha, Indus, Jhelum, Chenab, Ravi, Beas, Sutlej, Yamuna, Sarayu, Ganges, Brahmaputra, Narmada. The characters are again very familiar for all who would have heard Indian mythology – Siva, Sati, Daksha, Nandi, Lord Ram, Brahaspathi, Veerabhagu,…. HEALTH AND SCIENCE: When Amish shares the Oxygen/anti-oxidants theory (refer “Radical Proposal” by Kathryn Brown in Scientific Americana) it gels so well with the story and the context …. “ What keeps us alive? Energy is a fundamental thing to keep us alive. We use energy when we do anything. This energy comes from food we eat. Food stores energy, which we can expend in our body. The conversion of food to energy in our body is done by the air we breathe. Oxygen in air helps to release energy from food. The very thing which keeps us alive is also what causes us to age and eventually die. When oxygen reacts with food to release energy, it also releases free radicals called oxidants which are toxic. Any fruit left outside rot as the oxidants react with it. We also rust from inside out and age and die. Body stores food/water – you can survive without food for few days or few days of thirst will not kill you. But body does not store oxygen, the most crucial component of staying alive. The explanation is that body realises that despite being an elixir, oxygen is also a poison. LOVE: When Daksha says “Man has the intense desire to impress the person he loves most”, it is justified why he is hoping Siva will marry Sati. SOCIETY: This is in line with what I went across my mind in the context of marriage Vs Osho’s suggestion. Amish consolidated it well “What any successfully society needs is “Flexibility with Stability”. Flexibility is required because every single person has different dreams and capabilities. Flexibility in a society allows change3, so that all its members have the space to discover their true selves and grow to their potential. And if every person in a society achieves his true potential, society as a whole also achieves its true potential. Society must remain stable so that we don’t put each other in a situation of having to fight for survival. People can pursue their dreams only when they are living in a society where survival is not a daily threat. The lengthy description of some of the events could have been more crispy and would have helped to keep up the tempo……………..Nevertheless, a decent book to read! Honestly, this is the second time i am reading the book. I read it five to six years back and just remember that it was a DIFFERENT book. I remember that i did not completely get deeply into the book, but read it and felt it had something which i was not able to relate. Again, when i picked up this book this time, it really made me read some pages again and again – the depth of the concept was amazing. I am not telling that my grey matter has become much heavier in the last 6 years :). I think i have become more open to see others views – more patient to see the world as it stands and that makes me understand this book much better than what i did the first time. I somehow also get a feeling that in another five years i may get to understand these books much differently than what i do now. Today, this book evokes in me a unexplainable peace, a confidence on self, a confidence on life -reinforcement that things will go as we want it to go (sounds like James Allen‘s “As a man thinketh“). It reinforces that every small thing / person in this world is part of a bigger scheme. As individuals, we need to listen to our heart and when we honestly make a try to reach towards our destiny, all the things fall in place and make us reach our destiny. 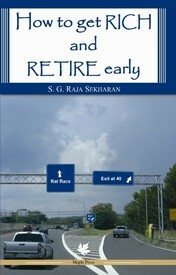 The book can be a looked at as a guide in management training, self-development, and what not? 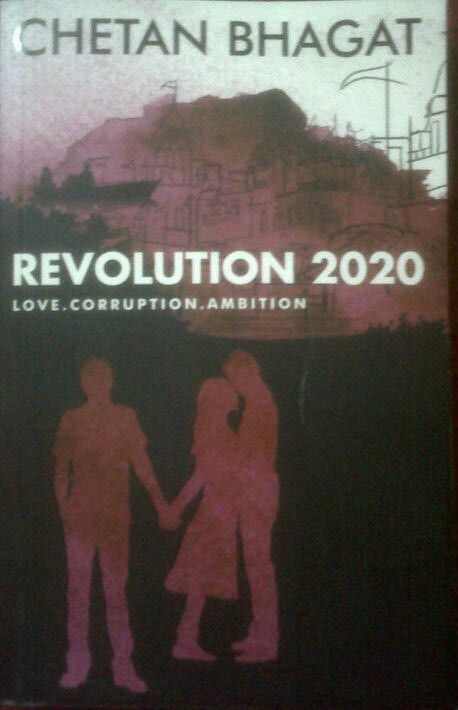 The book is a short story – this is how i looked at it 6 years back. The book is still narrating a story, after all. But the pearls of wisdom in the story are for the reader to pick and cherish. 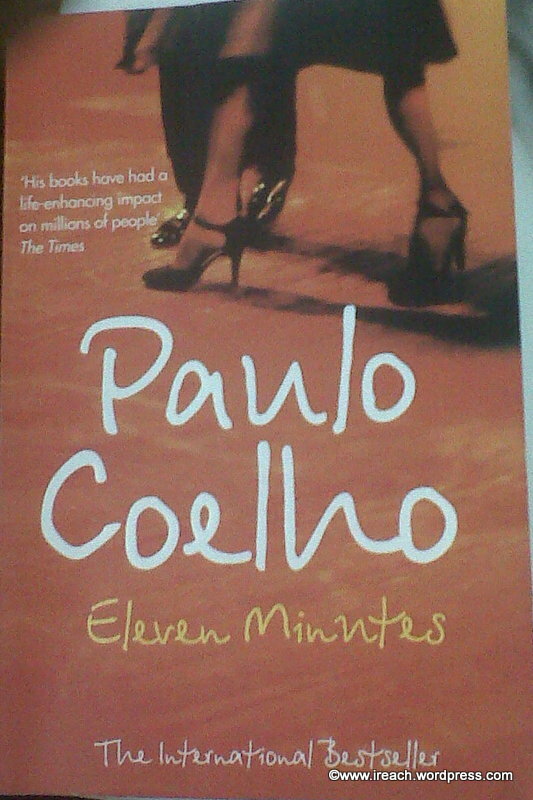 It goes with my belief when Coelho talks about the “Beginner’s luck” and Principle of Favourability. He says “When people are young, they know what their destinies are. People are capable at any time in their lives of doing what they dream of.” He also says “Every search begins with the beginner’s luck. And every search ends with the victors being severely tested”. Many similar thoughts when it came to the analysis of fear.. There is only one thing which makes a dreamimpossible to achieve – the fear of failure. The importance of living in present (FISH is a good book to read on this) is covered well …….. If you concentrate always on the present, you will be a happy man. Life will be a party for you, a great festival because life is the moment we are living right now. I am leaving this review open as I strongly believe that I have more to learn in this short book with the years to come. Yes! It is a self-help book on parenting! For me, parenting is a mixture of science and art – and you never end being a parent irrespective of whatever age your kids are!! This short book from Spencer Johnson (author of many “one minute” series) reinforces that there are still few facts out there about parenting which can be put to use effectively in day-to-day parenting. The book is designed to be a short story where an young mother-to-be goes in search of the secrets about good parenting. She meets with an elderly woman who is the “one minute mother” and her daughters to collect the wisdom of being an effective mother. The basics of human psychology are established when the author says “Children who like themselves like to behave themselves”. This is followed by the sharing of the three communication secrets which helps to be a “one-minute-mother”. Given it is a short book (100 pages +) and written like a story, it is worth spending some time to read through it – helps young parents and also the veteran parents (to revise the facts!!). The reading becomes more interesting with the knowledge on the life of George Mallory. So, before you start on the book, try on this link. With an understanding of the background and the real characters, and given that the story is about man’s conquest of Mother Nature, it sure makes an interesting read. Archer seems to be aware of the one of key basic factor which improves the QUALITY OF LIFE – giving equal status to the fellow human being, irrespective of the gender. Archer has very well articulated on what goes in the mind of a woman, who loves a man so much and contemplates on holding on to him or letting him go to fulfill his dream – clear logical conclusions are well narrated………. Overall, the curiosity of manhood to explore nature has been well laid out in the descriptions of Mount Everest (the other lady!!). The story has the right concoction of romance, gender equality, history and the suspense to keep the readers hooked to it. It took me three unfruitful visits to the nearest book shop – “stocks are over, please come after two days!”. While I was getting disillusioned and decided to make the visit to the largest city book store, my colleague lent the book. But, should i say “Chetan did it again!! 🙂 Recommended! !”……………….but i want to take a minute…..
Having read all his published books, i strongly felt that Chetan probably is much more intelligent than just to handle this subject by taking a dig at particular community and their ways of life….sure, he did apologize mentioning that he loves south Indian, but i closed the book with a feeling that he took an easy route…he did not put enough efforts to bring out the best of both communities and highlight the cultural gaps!!! Not sure if it is the expectation which was built within me after his previous books OR the repeated “stock over, come 2 days later” inputs from the book store OR the fact that this book already went into multiple reprints OR the fact that this book is rated as ‘No 1 fiction’ in the book seller’s stand – BUT, THERE DEFINITELY IS A DISAPPOINTMENT! Nevertheless, a good read! We expect more from you, Chetan! !